Imagine a system of justice in this country that strips its citizens of their Constitutional rights, voids their existing legal documents, gives others the right to spend their money and sell their assets, isolates them, and has the ability to limit the time they can spend with their loved ones. While you may be thinking of the criminal justice system, the previous description refers to a parallel system that preys on the elderly and is determined to deem them unable to care for themselves. It is a system that allows those in control to take full advantage of their “wards of the state”―legally and under the watchful eyes of judges. It is called guardianship. Guardianship exists in every state, and while it has gone under the radar for many decades, Dr. Sam Sugar’s new book, Guardianships and the Elderly, sheds light on this system, which enables those in-the-know to commit “the perfect crime.” Dr. Sugar, a licensed physician and president of the Americans Against Abusive Probate Guardianship (AAAPG), as well as a victim of the system himself, has written a unique guide that can be used by anyone caught up in the world of guardianship. The book begins by looking at the history of guardianship―from ancient times till today. It then provides a clear overview of how this system is set up to work―from the triggers that set it off to the different groups of people that make up the process: the judges, the guardians, and all their associates. The book goes on to detail the responsibilities given to these players and describes how easily they can manipulate the system to their own advantage. It also presents an accurate picture of just how difficult it is to free a family member from the system. There are things loved ones can do to fight the system, to be sure, but many obstacles and pitfalls await them in the battle. This book is meant to prepare the reader for these eventualities and includes a comprehensive glossary, a helpful resource section, and a number of documents that may prove useful in the pursuit of real justice. 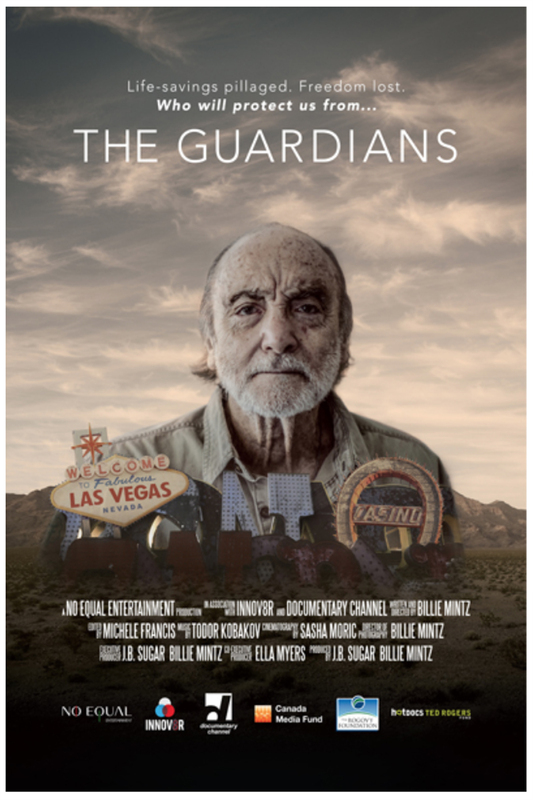 While the press has exposed some of the most heinous crimes committed by guardians, for the most part, those who know how to work the system continue to plunder their victims’ estates. Guardianships and the Elderly is designed to explain the guardianship process clearly and make the reader aware of the common violations carried out by court insiders and their affiliates. The information found in this book can serve as a powerful tool when it comes to uncovering their crimes.